I'm sitting in my living room, sipping on some Dr. Pepper, catching up on this season of The Voice, and writing this review. Today is a good day. 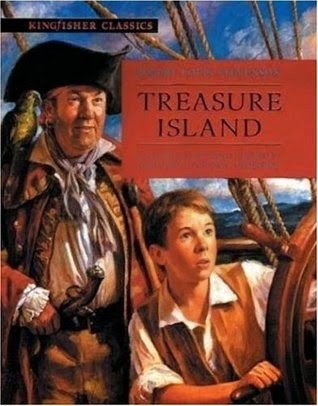 Treasure Island is the classic adventure story of pirates, treasure, and betrayal on the high seas. Published serially in 1881 and 1882 in a children's magazine, its popularity got it published in novel form in 1883. Its depiction of the pirate life in the 18th century has had a huge influence on how we view that time period today. I saw a lot of the classics on Google Play Books, and went a little crazy with the downloading. Treasure Island was one of the victims. 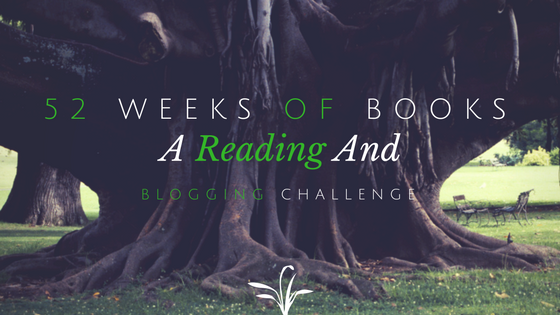 Sometimes I have a little bit of trouble with the classics, but I am willing to concede it could be because my reading tastes have skewed towards more modern writing styles. That is not a problem I've had with Treasure Island, though. I had a much easier time because the original format was serial, its original audience was older children, and because I knew the arch of the story when I started reading it. Most of the time, knowing the arch makes it a lot harder for me to invest in a story, but the hard part for me to put the story down at night without knowing what was going to happen next. I wanted to see how Jim survived to the end. I wanted to see just how horrible Long John Silver got before the end. And when a writer can keep a girl hooked, that's probably a good thing. Classics are usually classics for a reason. That is as true for Treasure Island as any other. I don't know why I didn't read it when I was younger.